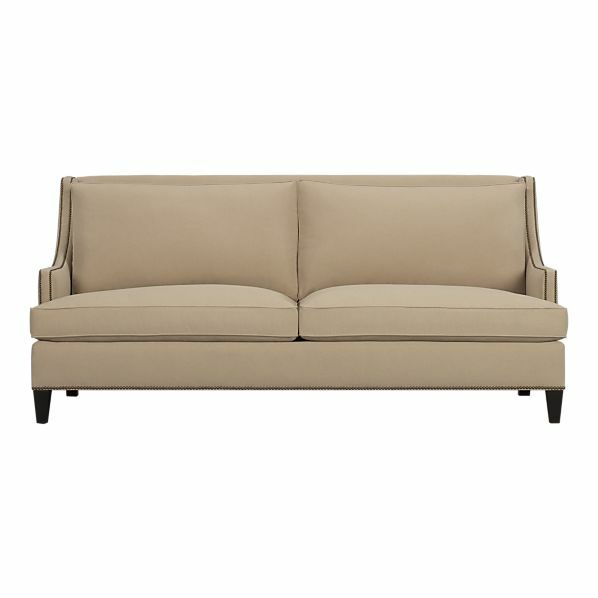 One of the most important items for your living space is a well made sofa. This item can last you 20+ years. Take your time and get one that has classic lines, you can have fun with a large print chair or funky rug but the sofa needs to last! This one is from Crate and Barrel and the price is right $1700.